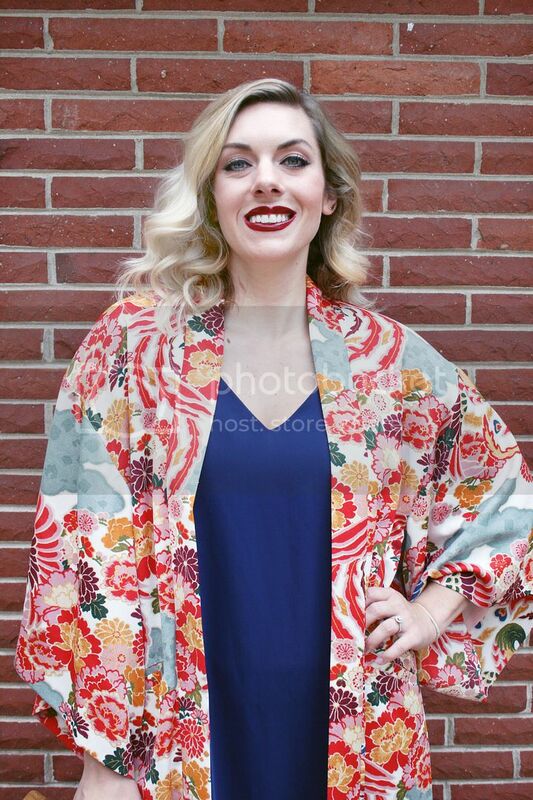 Kimonos are the perfect way to add a bold statement to a simple outfit. 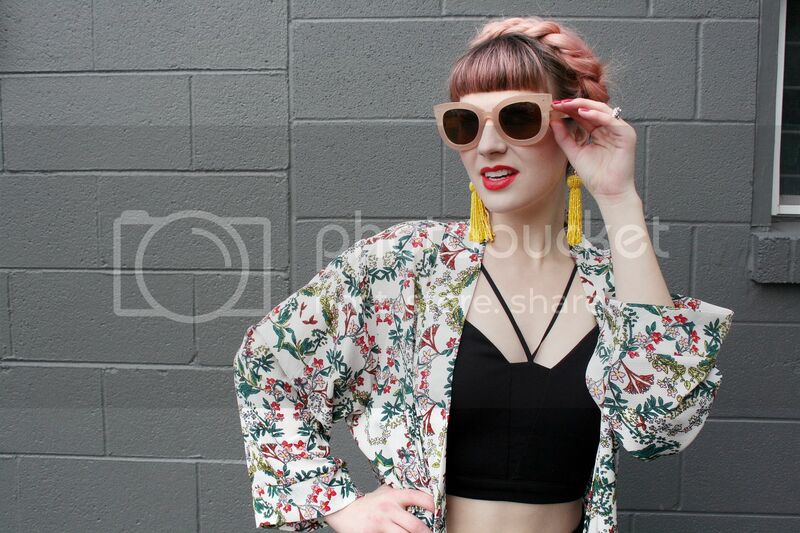 We love them so much we even wrote a guide called 9 Ways to Style a Kimono. 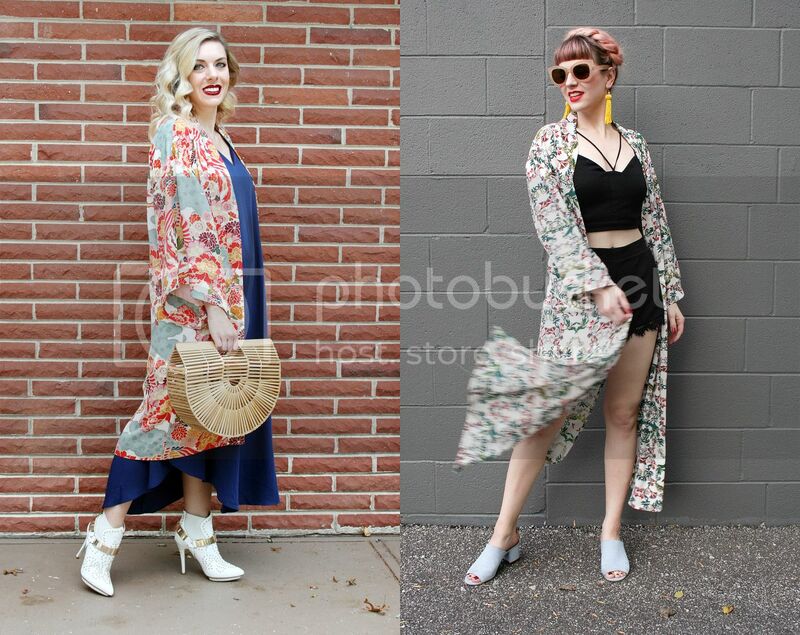 Lately, the kimonos we're loving are very vintage inspired patterns and duster length. 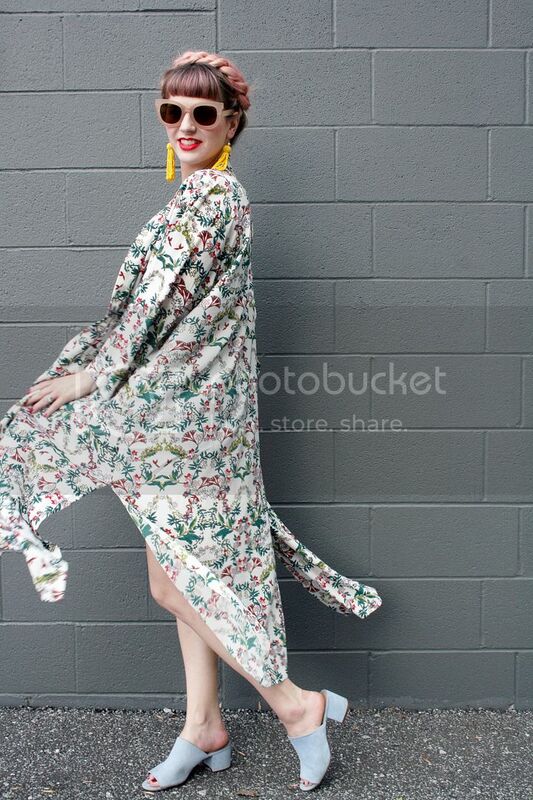 When we discovered we had similar white floral kimonos, well, a Wear it Two Ways segment was a shoe-in. 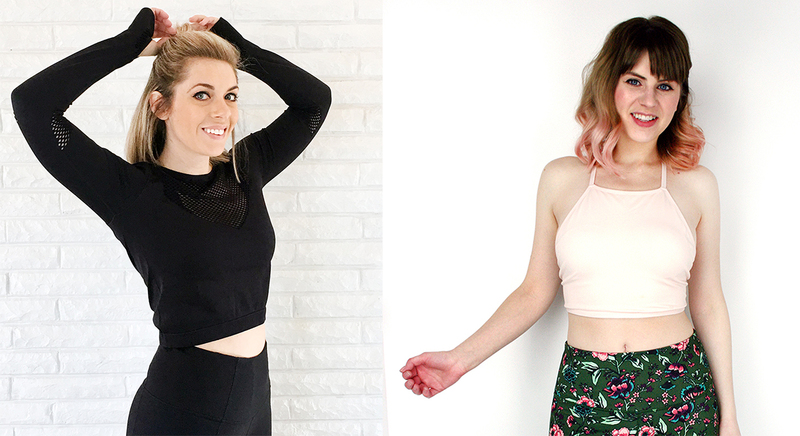 See how we've each styled them and check out tons of other similar dusters at the bottom of the post, so you can find your own perfect match! 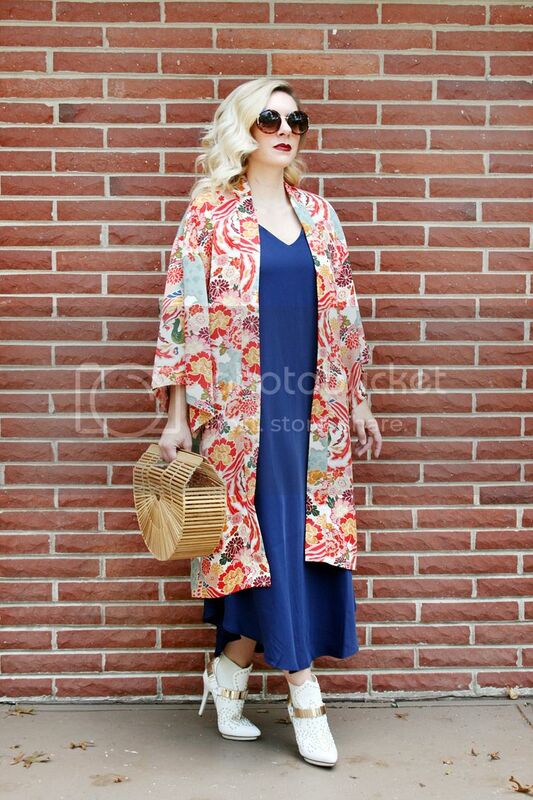 Man, I love a good kimono or duster. 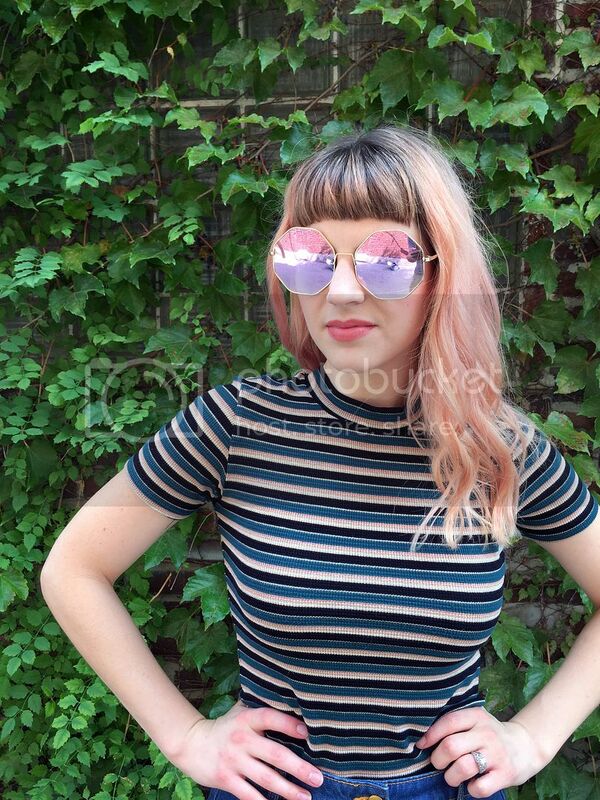 Like, I'd wear one every day if I could get away with it. 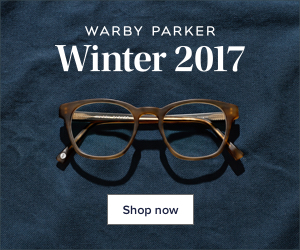 They're so versatile and add an extra bit of panache to any outfit. 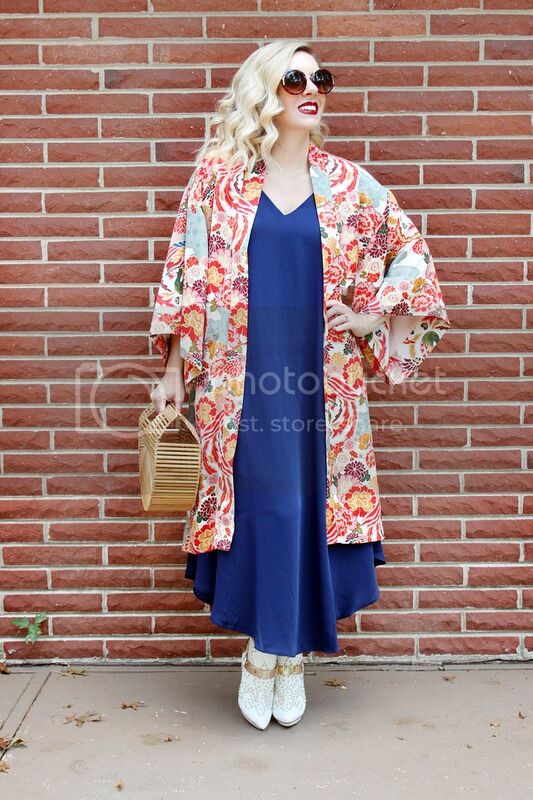 My husband likes to compare my love of kimonos to the scene in Best in Show. 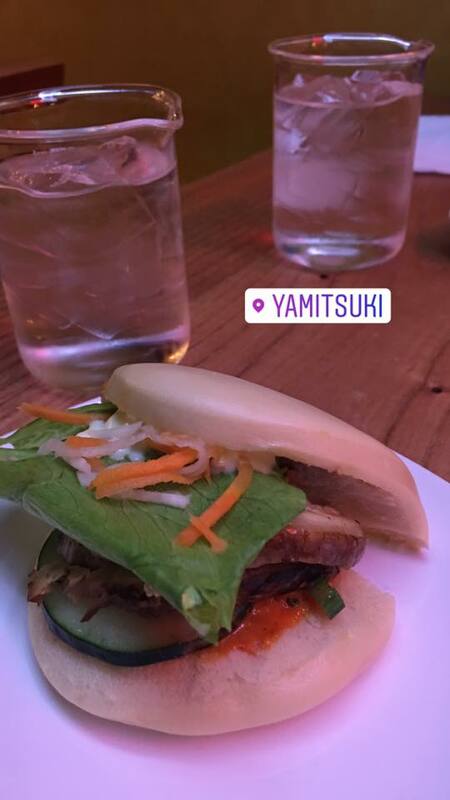 I won't even try to do it justice, but check it out here. 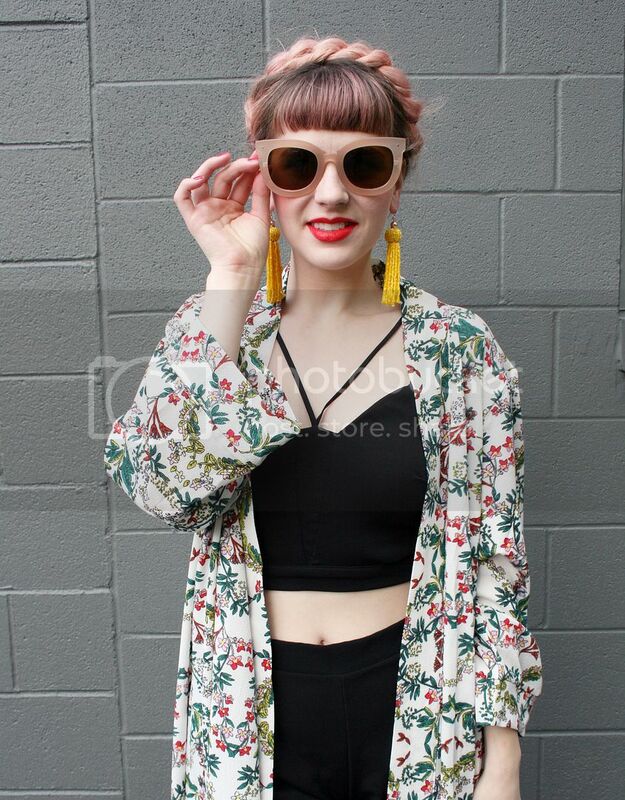 I am especially loving this floral duster kimono from Zara that I picked up during one of their recent sales. 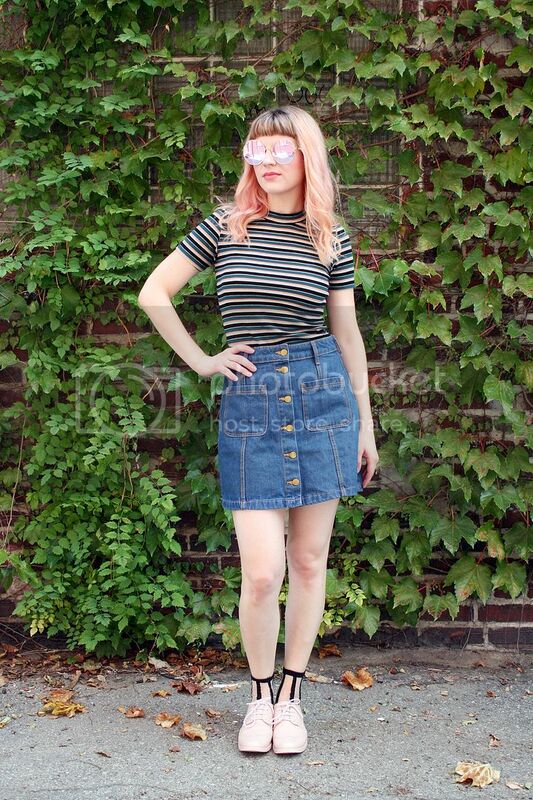 It goes perfectly with a slip dress, which are huge right now. A slip dress is an easy way to look instantly chic without putting a lot of effort into your outfit. 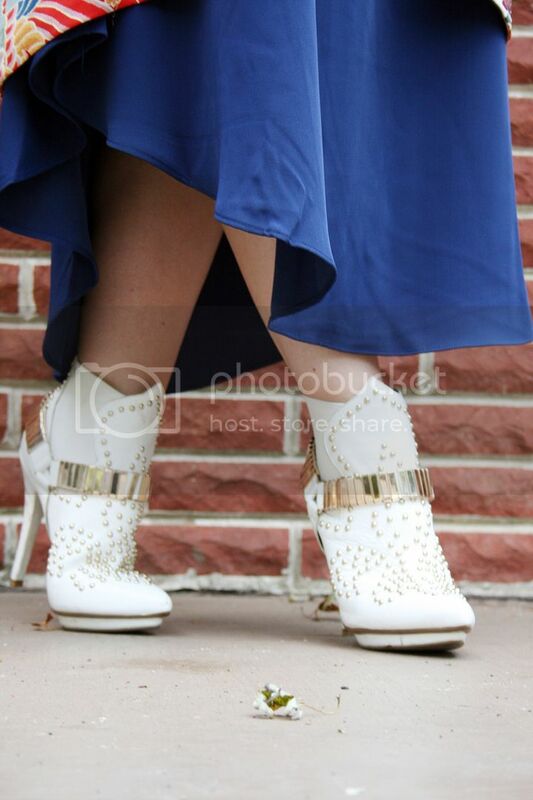 Almost as important as the duster and slip dress, are these white booties! 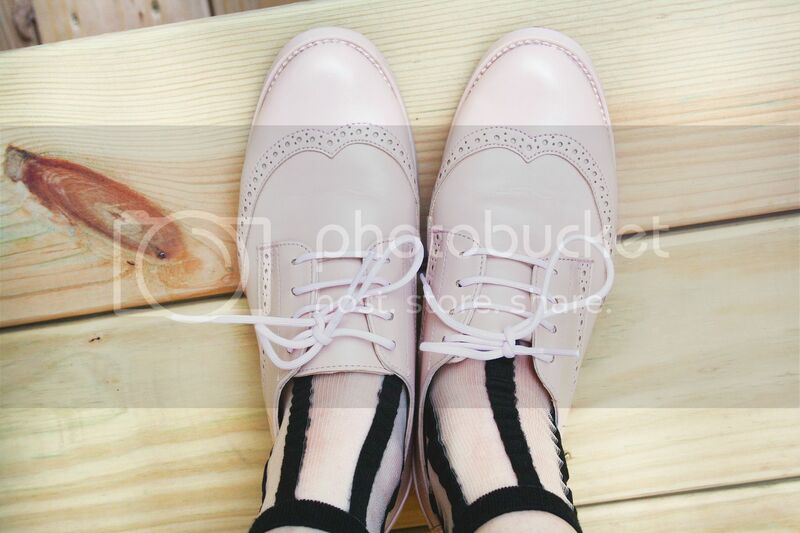 These Jeffrey Campbell babies have a pretty cool story too. I picked them up on a trip to Nashville last year from a vintage shop. 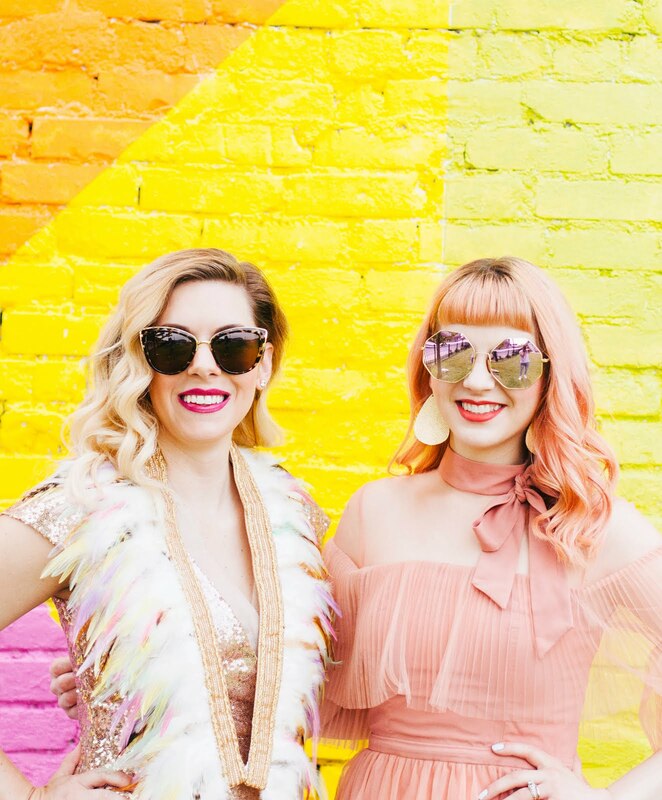 Apparently, Kacey Musgraves wore them on stage on tour! I mean, how could I not take them home with me? I love buying unique pieces on a trip as a souvenir, so I can remember the trip every time I wear them! 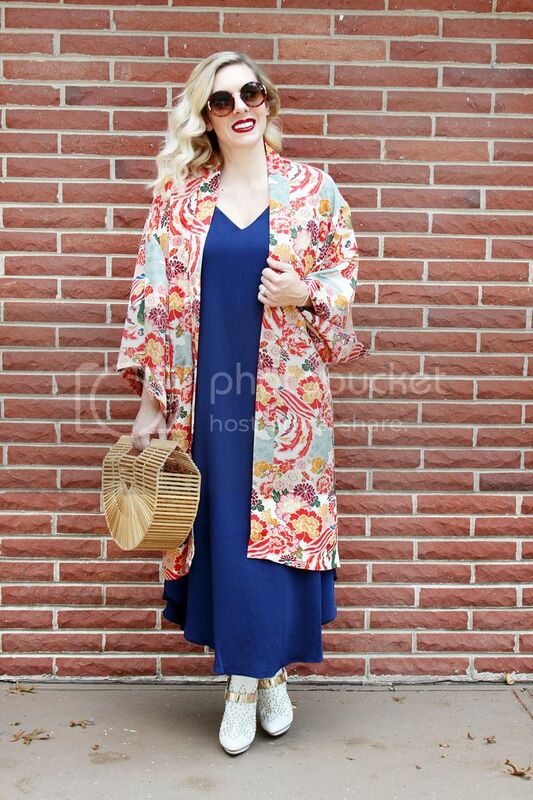 Since my duster kimono has a lot of volume (I had to order up a size since they were out of my size), I went with less volume underneath the kimono. A strappy black cami and lace shorts really play up the retro loungewear look that kimonos work so well with. Yellow tassel earring and a bold red lip take this outfit from lounging to out and about. Twisted milkmaid hair (see the tutorial here!) also adds to the retro elegance and shows off the earrings nicely. 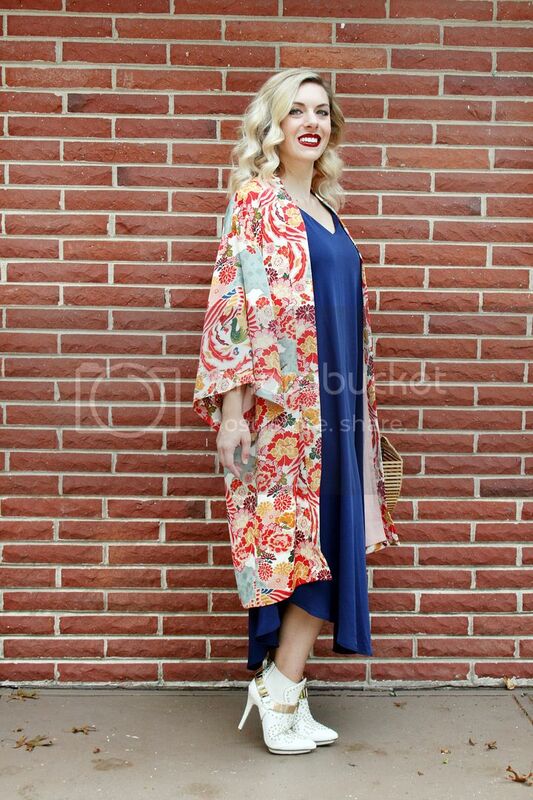 Simple blue mules fit the style perfectly add some height (super long kimonos can sometimes make me look shorter). 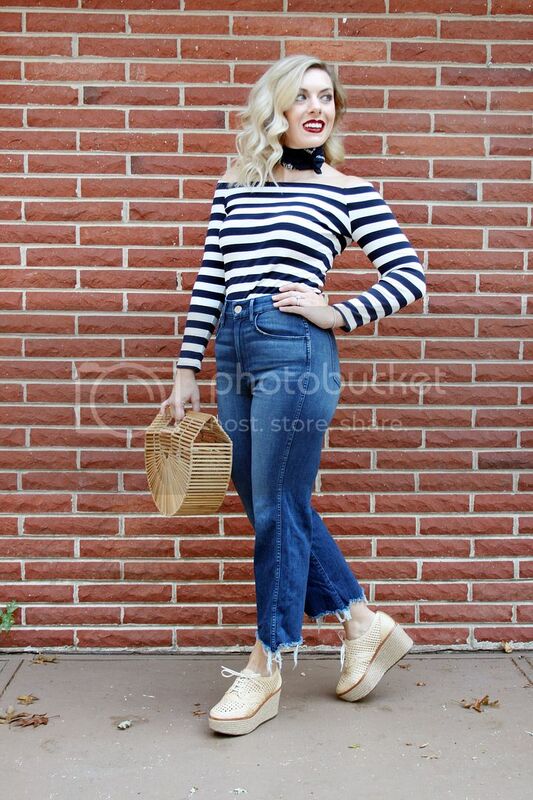 I love that this look could work equally well for a festival, day at the winery, brunch, a nice dinner or drinks. The most important part of a kimono, though? They're incredibly comfortable! 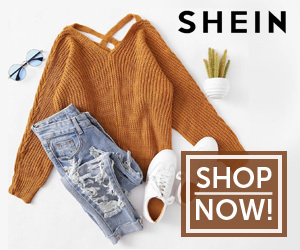 No matter where I head in this ensemble, I'm sure to be comfy in style!